A married man must always be a diplomat, and doubly so when his wife is queen. Prince Albert (Tom Hughes) was struggling for tactful words to describe his wife's mood swings in Victoria (ITV). 'Changeable' sounds so mealy-mouthed. He could try 'highly strung' but that's just a polite way of saying 'mad'. What he really meant was: 'Tin hats on, boys, it's hormone time.' Except he's far too uptight for that. With Germanic precision, Albert settled on the perfect euphemism. 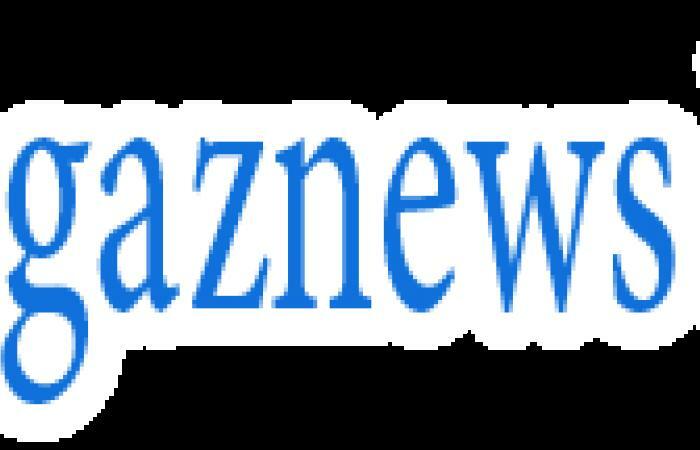 Her Majesty was 'volatile'. 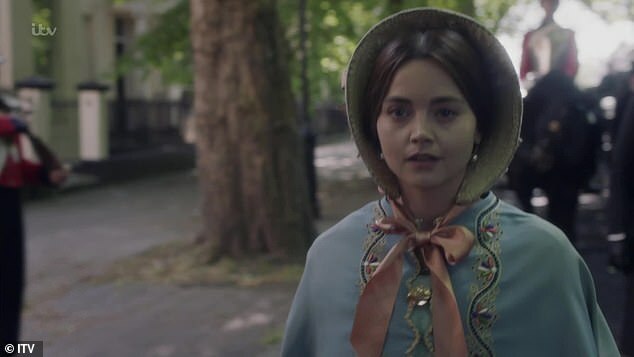 Now in her third series, Jenna Coleman is completely confident in her portrayal of Victoria, conveying emotions with the subtlest changes of expression. That frees writer Daisy Goodwin to explore the monarch's deeply romantic nature. 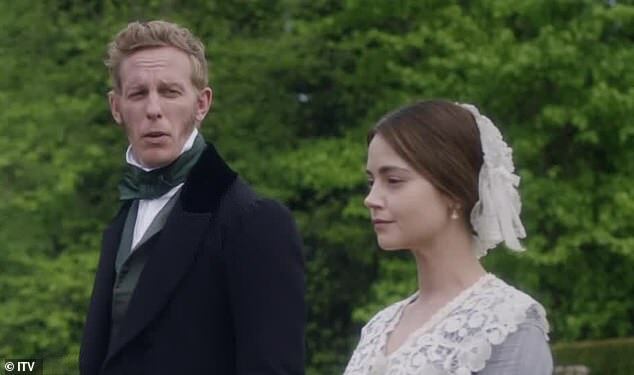 Other characters have to talk us through their feelings (the chef Francatelli and his lady-love, Skerrett the dresser, spend all their time wearily explaining their sub-plot to each other) but Victoria can tell all with a look. When Albert discovered her in the palace gardens, she was staring at her reflection in a pond. A chance remark by the rakish Lord Palmerston, her Foreign Secretary, had put the Queen in mind of her dear dead prime minister, Lord M.
She didn't have to say his name, Melbourne. By now, we know the look Vic gets when she's remembering Lord M — gooey and slightly melted, like a cupcake that's been left in the sun.